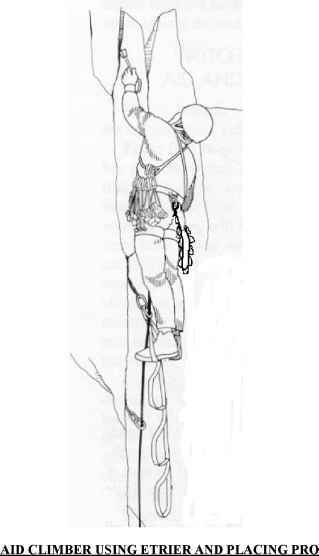 Q What are three alternative methods to belay? 3 Those of you with IRF's please fill them out and turn them in to the instructor. We will now take a short break.